Tuesday, May 6, 6:30 p.m. 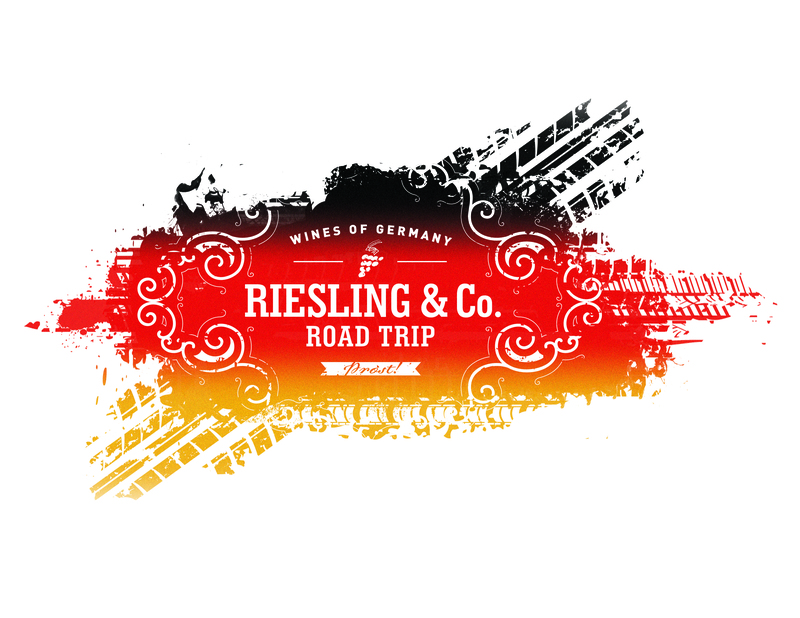 Wines of Germany stops in Miami on an east coast Riesling & Co. Road Trip exactly where it belongs at chef/restaurateur Michael Schwartz’s elegant American dining room in Design District. Join one of our favorite wine experts and Summer of Riesling Overlord Paul Grieco (James Beard Award-winning sommelier/partner at NYC’s Hearth and Terrior) and co-host Stuart Pigott (Riesling expert and author) as they spread their love of German Riesling in one of its most welcoming homes away from home. The Genuine Hospitality Group and wine director Eric Larkee continue their support of this (still?!) misunderstood grape that make acid hounds rejoice and all of us thirsty for more. After all, it’s always summer in Miami. Get started early. We always do! Enjoy Welcome Riesling Reception with several Rieslings and passed hors d’oeurves, four courses including dessert paired with Riesling, and a Bottle of Riesling to go – $150 includes it all! Click here for tickets! Taste of the Nation Palm Beach is the city’s preeminent culinary benefit supporting the fight to end childhood hunger. Join Co-Chairs Chef Lindsay Autry, Chef Zach Bell, Chef Clay Conley and Chef Allen Susser for an elegant evening of gourmet food and wine. Taste of the Nation features chefs and gourmet cuisine from 35 of Palm Beach’s top restaurants, and live entertainment along with live and silent auctions. Each restaurant will prepare small portions of their best dishes for guests to taste. Click here for tickets!